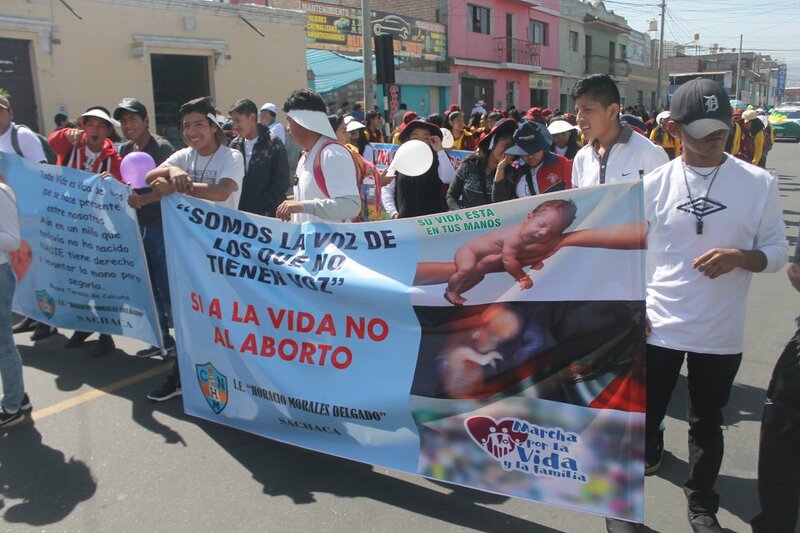 For the 12th consecutive year, the Parade for Life and Family took place Saturday in Arequipa to condemn abortions and the use of anti-contraceptives. La Republica reported that over 160,000 people participated in Peru’s second city, meeting at 9 a.m. and finishing around 11.30 a.m with banners, songs and dances. The demonstration was organized by the National Organization for Life (CORVIDA) to celebrate the International Day of the Unborn Child, which takes place on March 25th every year. 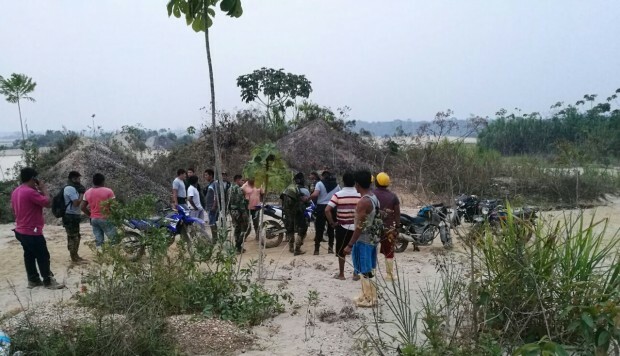 Neldy Mendoza de Chavez, the spokesperson for CORVIDA, told Diarios sin Fronteras that the Peruvian society should put aside the differences that separate them, emphasizing that life has the same value in whatever form it takes. She also spoke against feminism, warning of its negative impact on women. 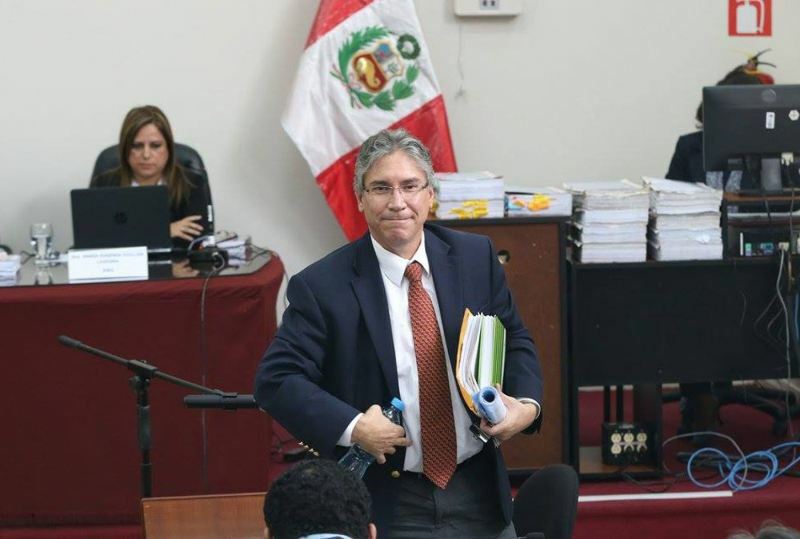 The slogan for this year was ‘United for the good of Peru’ to support the feeling of positivity and new beginnings marked by new President Martín Vizcarra. Families, children and teenagers all took part in the traditionally Catholic event, which was also attended by the Archbishop of Arequipa. Diario Correo reported that the Catholic figure highlighted the Pope’s stance on the importance of life. Catholicism is easily the most predominant religion in the country, with a 2014 survey by CPI of five urban regions of the country reporting that 77% of the population professed this religion. However, this is in decline, as the INEI Census in 1993 stated that 89% of the country was Catholic, and in 2007 this number had lowered to 81%. The declining number of the religious population could be linked to the rise of feminist and LGBTQI+ movements in the last few decades, which are often polemic within the country due to their flagrant opposition to the Catholic church. The march caused mass traffic jams and unrest amongst the non-participating people of Arequipa. 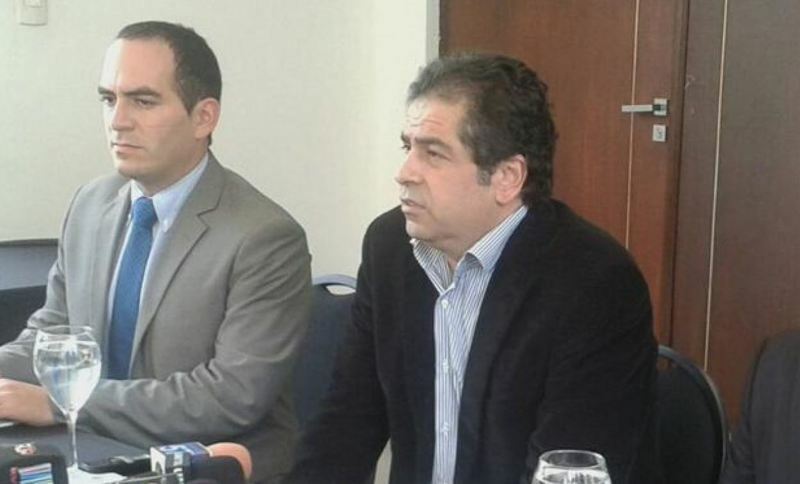 The president of CORVIDA, Guadalupe Sanchez told La Republica that this was an unfortunate necessity. With over 160,000 people taking to the streets last Saturday, it’s clear that religious beliefs still have a strong hold on many people and traditional family roles along with the sanctity of life of an unborn child are extremely important for society.